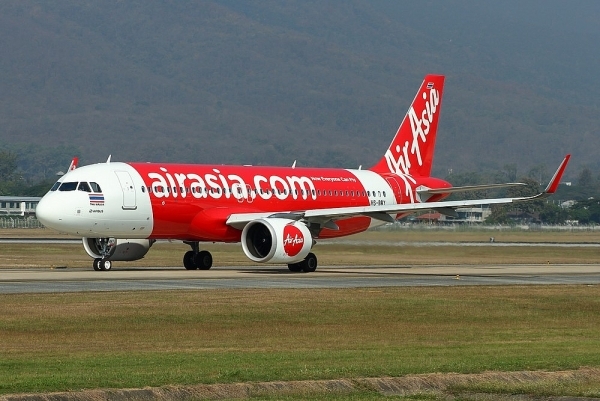 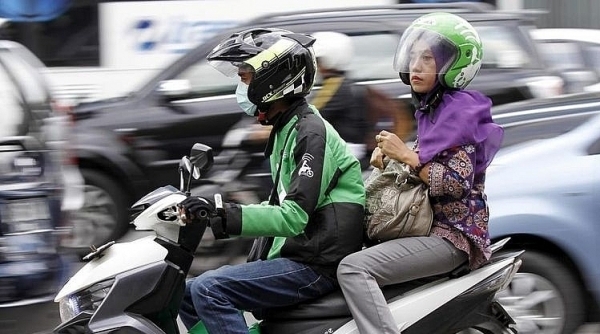 Go-Jek will invest $500 million into expanding operations in Vietnam, Thailand, Singapore, and the Philippines to fill the void left by Uber. 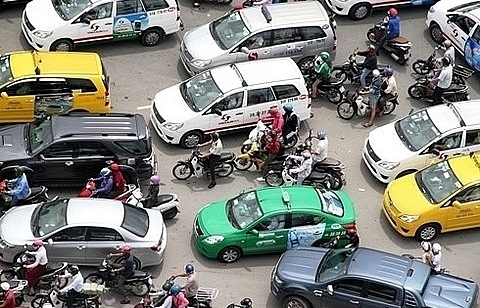 By their combined market share exceeding 50 per cent, the deal between Grab and Uber violates Vietnam's Competition Law. 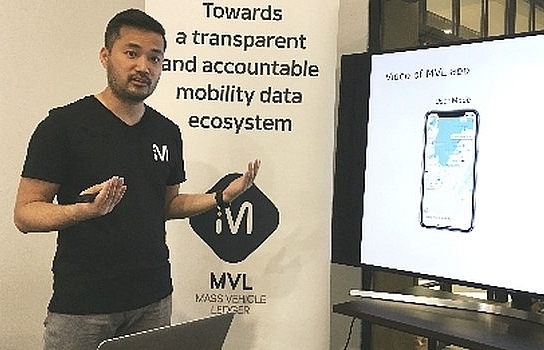 Foreign and domestic firms are lining up to fill the vacuum left by Uber with unique offers for a slice of the market. 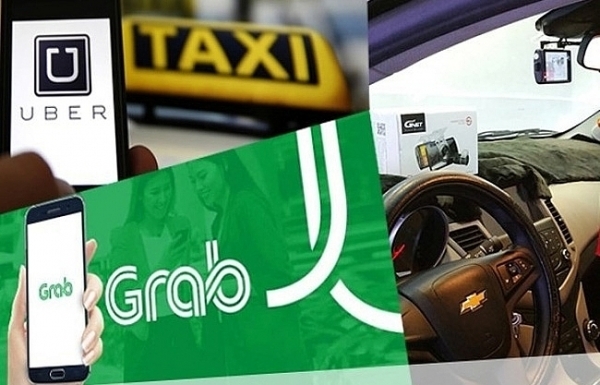 After the merger between Uber and Grab, domestic enterprises accelerate their plans to launch ride-hailing applications to fill the void left in Uber’s wake. 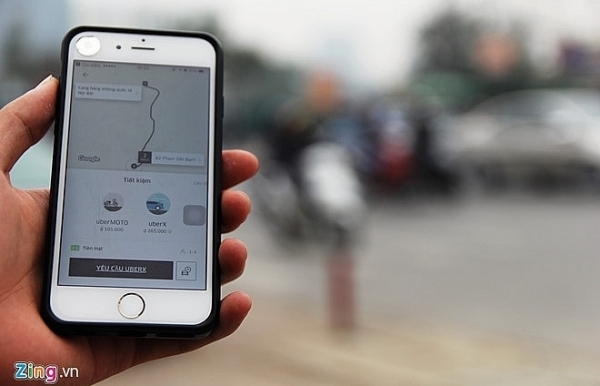 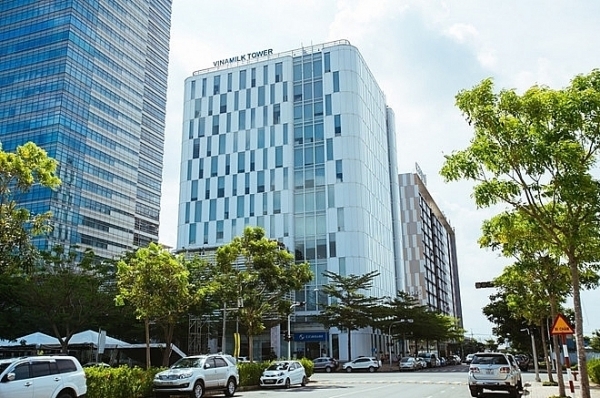 Vietnamese authorities will conduct an investigation on the purchase deal between Grab and Uber, after finding signs of violations of the Competition Law. 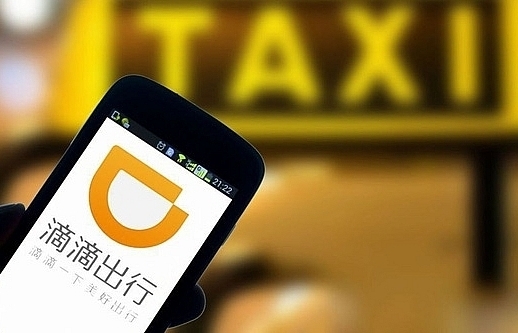 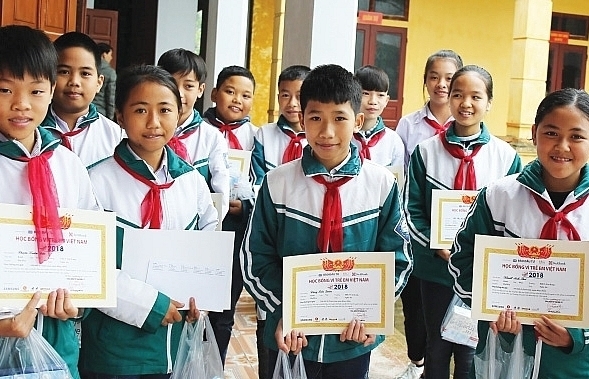 Tencent's interest in Go-Jek and Didi Chuxing, both of which are about to enter Vietnam, might affect the local ride-hailing market. 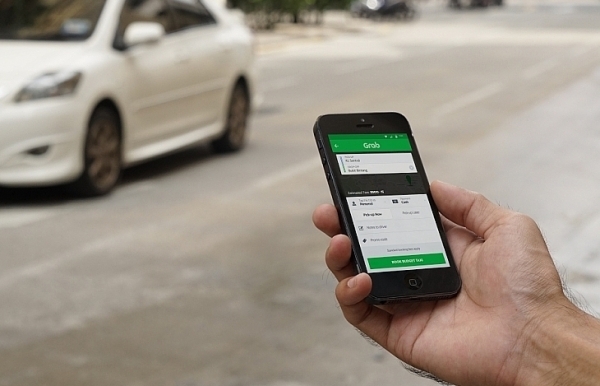 Grab has been doing M&A in finance and services to diversify its activities and improve service quality for the competition with the heavyweight Go-Jek. 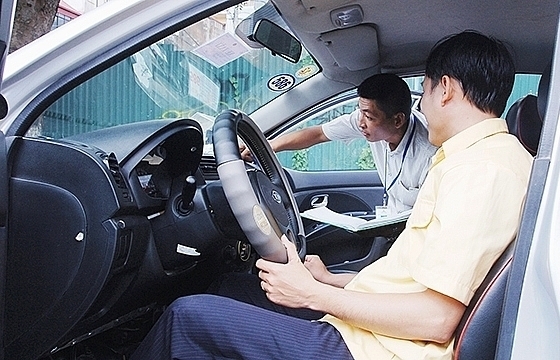 With Grab buying Uber, can Vietnamese firms compete? 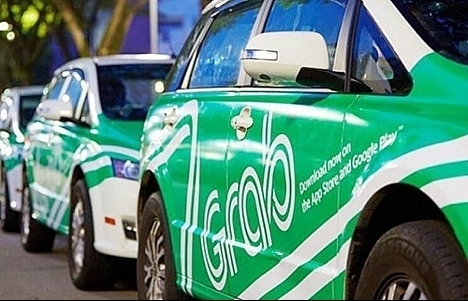 Grab refused to pay the VND53.3 billion ($2.33 million) tax arrears that Uber owes to the Ho Chi Minh City Department of Taxation.